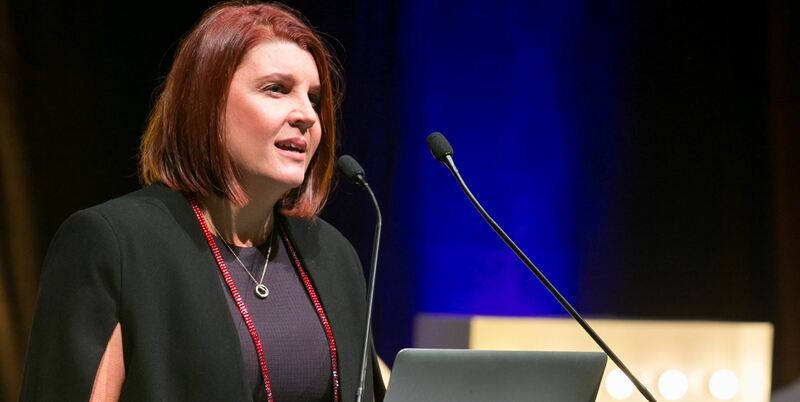 The Australasian Society of Association Executives (AuSAE) is the leading association for current and future association and not-for-profit (NFP) leaders in Australia and New Zealand. 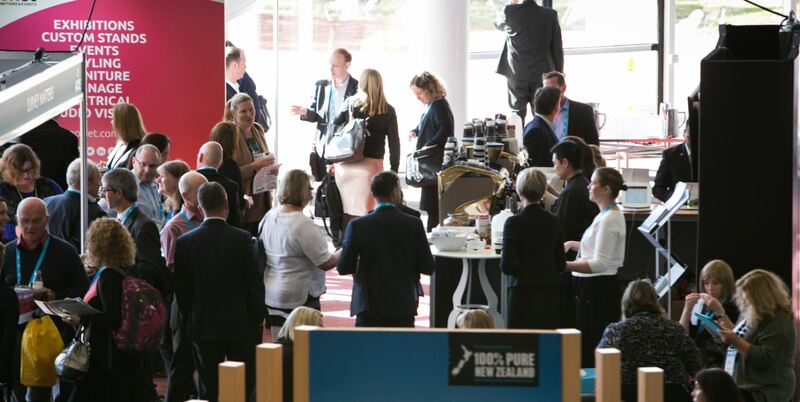 We are focused on fostering a strong and robust association sector in Australia and New Zealand through providing professional development, support and networking opportunities for existing and emerging leaders. Through AuSAE, access the support and tools required to help you achieve the goals of your not-for-profit organisation and invest in your career development. 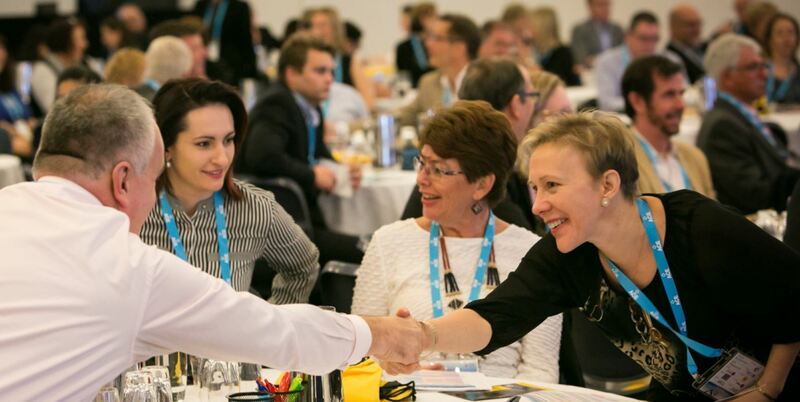 As a not-for-profit organisation, AuSAE has a unique understanding of the opportunities and challenges association professionals face and we utilise the knowledge to strengthen the wider industry. In 2011 the Australian Society of Association Executives merged with Associations New Zealand to become the Australasian Society of Association Executives. In 2014, AuSAE celebrated its 60th year anniversary, and since then has continued to experience a period of unparalleled growth where it is expected to reach significant milestones including its largest ever membership peak. Now is an ideal time to become a part of this exciting history. Brett Jeffery is a long term AuSAE member and has served on the AuSAE board for the past five years. Brett has been involved in the relationship and engagement marketing in a wide variety of capacities for over 20 years. 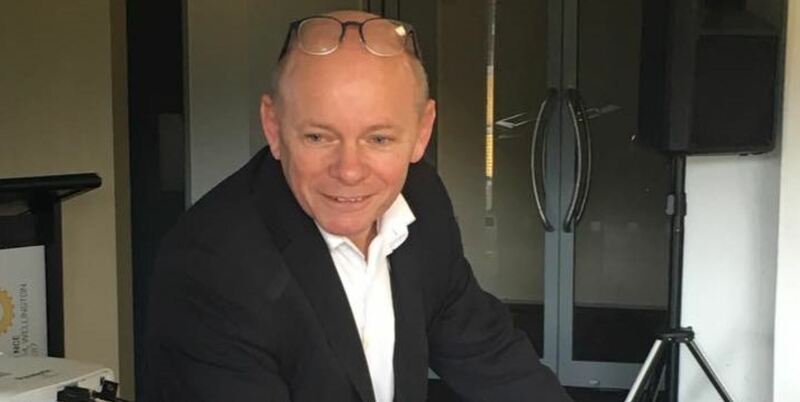 He is one of New Zealand’s top membership connection specialist and has assisted hundreds of member-based not-for-profit organisations with their engagement processes. From multi-day conferences with expert presenters to informal lunch meetings led by your peers, we have a variety of programs to meet help you do your job better and improve your association. What is a not-for-profit (NFP) organisation? NFP organisations exist for a purpose other than to make a profit and are very different from government and business. Common types of NFP organisations include: associations (professional or trade), charities, churches, sporting clubs, cooperatives, foundations, environmental groups, schools, societies, NGOs (non-government organisations) and trade unions. You may also hear the NFP sector referred to as the “Third Sector” or the “Community Sector”. According to Australian Bureau of Statistics data released in July 2014, the 58,000 active NFPs in Australia employ over one million people, turn over more than $107 billion, have $175 billion in assets and contribute around 4 per cent to GDP. The sector has grown 40 per cent in six years, outperforming most industry sectors [source].